Most developers run regular beta tests via the Play Store, but not eBay. Oh no. 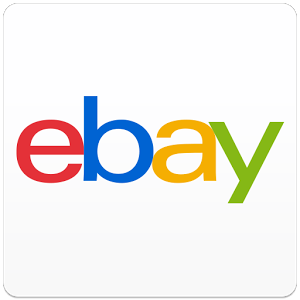 The most recent eBay v4.0 beta is closed, and even the APK needs an authorized login to work. Luckily, there's a form you can fill out to get access. It's a simple Google Docs survey and should only take a moment to complete. Just put in your email, beta preference (iOS/Android), and your country. You should get an email with the download link as soon as there's a new build to test. So what does the v4.0 beta do? No idea, that's why it's a closed beta. Good luck.